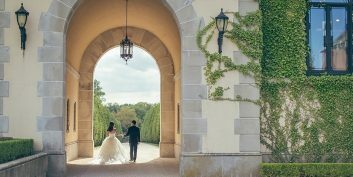 Destination weddings are in vogue and becoming more and more popular. 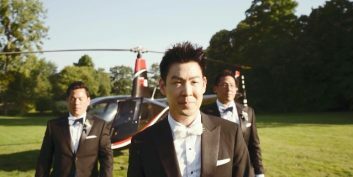 We provide the best wedding videography production for couples who choose to have their wedding in grand style - away from home. 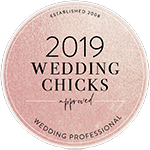 From France, Italy, Greece, Spain, to the United States - among other countries globally, we are happy to provide our services anywhere your destination wedding leads you. 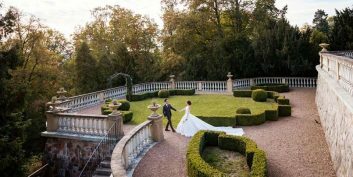 You can visit Europe as an American, Chinese and Scandinavian couple to enjoy the cultural heritage and organize your wedding in ancient cities and castles; we will be glad to cover it for you. 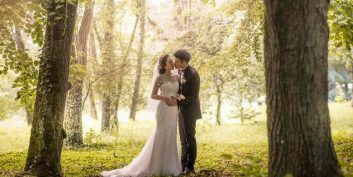 Znaharchuk studio is owned by husband and wife with 10 years experience in wedding videography. We dedicate our time and experience to making high quality luxury wedding videos. 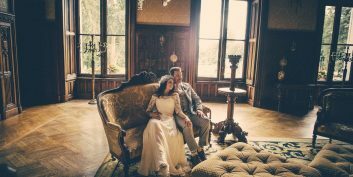 With our talented team of videographers we can shoot both small projects (an elopement wedding) and gorgeous weddings with a big entertainment program and a large number of guests. 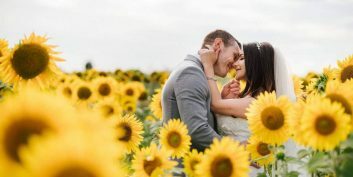 If you seek for the ultimate wedding cinematography for your wedding project, you have come to the right website where you can connect with the best videographers to make your dreams come true. 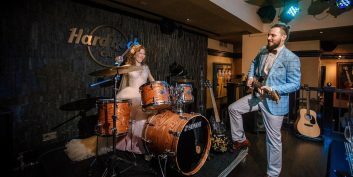 We help portray your wedding experience in France, UK, Italy, Greece, Czech, the USA and other countries. 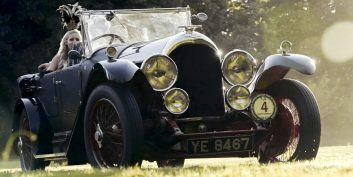 We take up your requests and make them become reality with our luxury wedding filmmaking. 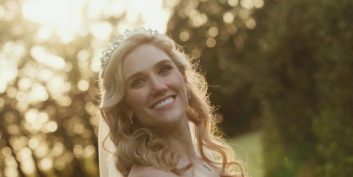 We simply provide professional wedding video projects that are unique! 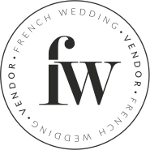 As top wedding filmmakers in France and worldwide we produce films that help to define your wedding in colors. 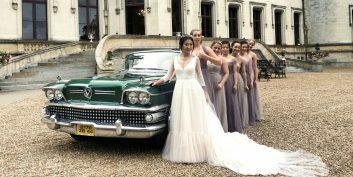 We create both elopement wedding videos in Paris, Milan, Rome, Prague, Santorini, New York and all other cities worldwide and major celebrations for clients who love distinction and desire experience that’s ‘out of the box’. 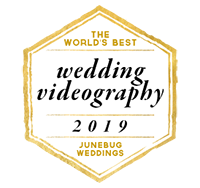 Being International Award winning videographers we have filmed wedding projects in more than 27 countries and worked with people of different nations – Asian, American, Russian and European couples. We can find a way to work with any client to create films that you will watch over and over again and share with everyone you know. Always looking for true moments and a new way to unfold the day.